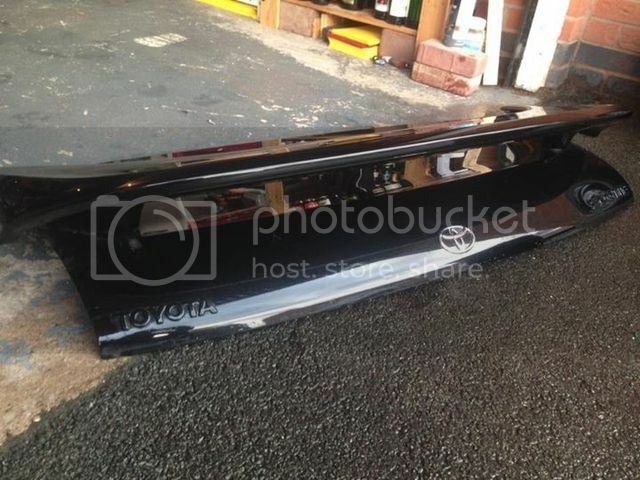 Revision 3 (N/A) boot lid, and boot spoiler in Astral black, few minor age related marks chips, but in general pretty good condition, boot lid would benefit from a good polish. 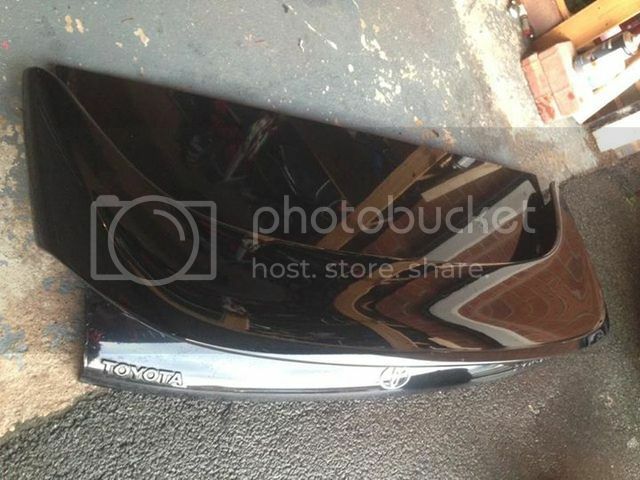 Bulky item, so ideally I'd prefer buyer to collect, located Stoke on Trent, or buyer can arrange courier, or I'll get a quote. Can get any other pics at request. How much to post to bt38 9ls? PayPal ready m8. Sent you a pm mate, being over a meter in length it's a bit of a pain ! Still available. 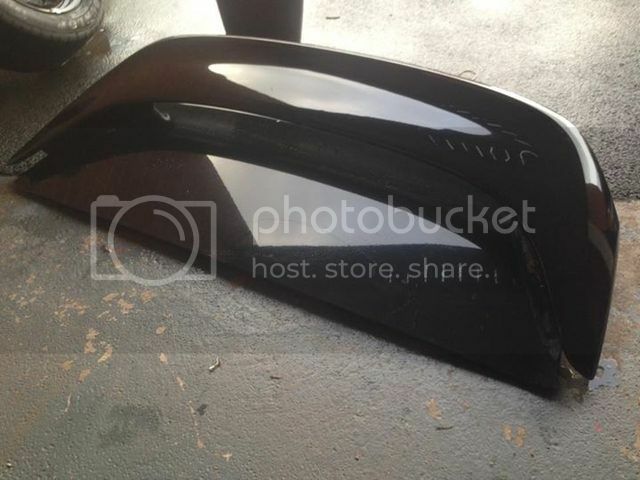 Price now �65 for boot lid & spoiler. Collected.